Let DBX events make your event sparkle.. 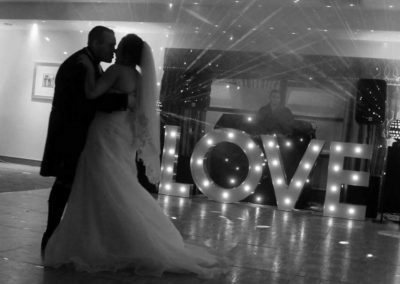 The ultimate finishing touch to your event should be a stunning LED Starlit Dance floor. If you are considering this for a wedding you can also use the Floor as your aisle runner and really start your day in style. Very popular in Asian weddings but we have also provided this to many different cultures. 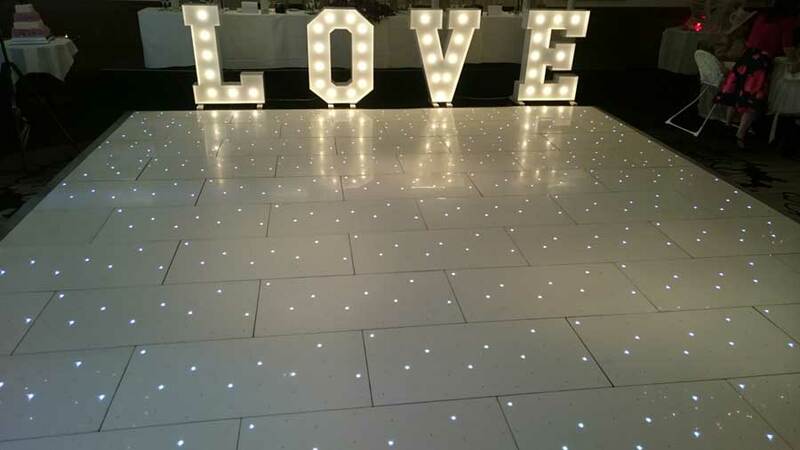 Our LED Starlit floors are cleaned and maintained to the highest standard and come in a stunning alpine white with white LED. 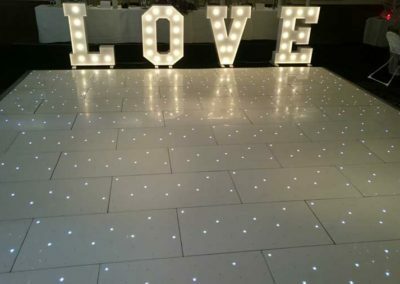 We started the LED Starlit Dance floor side of the business after being the only technicians used by an award winning venue-dressing company in Glasgow. Managing the installations, upkeep, maintenance and transport of the LED Starlit dance floors. 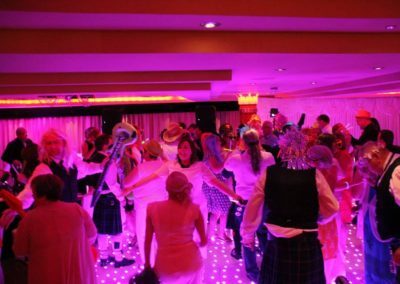 As time passed we took over the LED Starlit Dance floor side of the business and took over the recommendations from various venues across Glasgow. 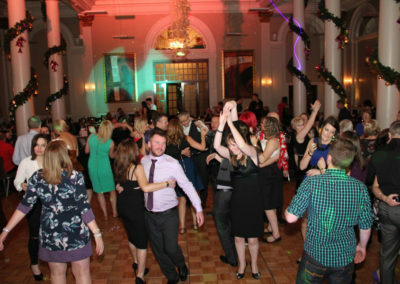 Our floors have been all over Scotland in some amazing venues and our referral list from venues keeps on growing. Managing our repairs in house also means we can keep on top of the maintenance of the floor. 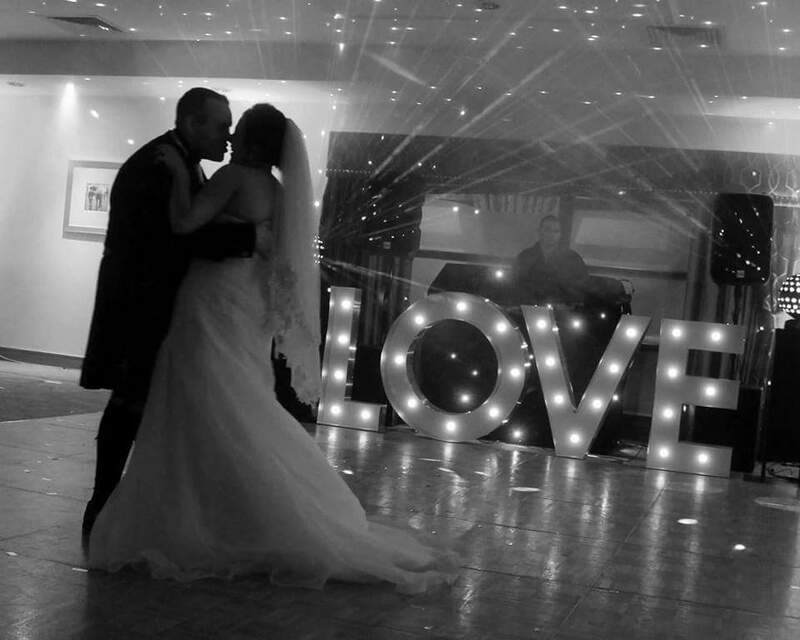 If you would like to book an immaculate and stunning LED Starlit dance floor that’s safe, reliable and guaranteed not to disappoint then you are in the right place. We offer a number of sizes based on your venue and numbers for the event, Bellow is a rule of thumb you can use to estimate the most appropriate size of floor required – Remember you can go for a much larger floor if you prefer to fill the allocated space. 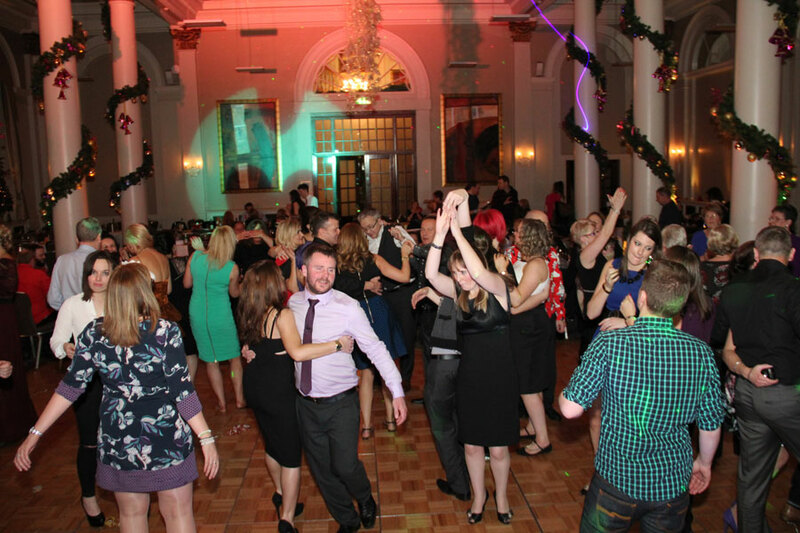 Its also worth noting that not all guests at your event will be dancing at the same time unless they all love the same music and all want to dance of course. 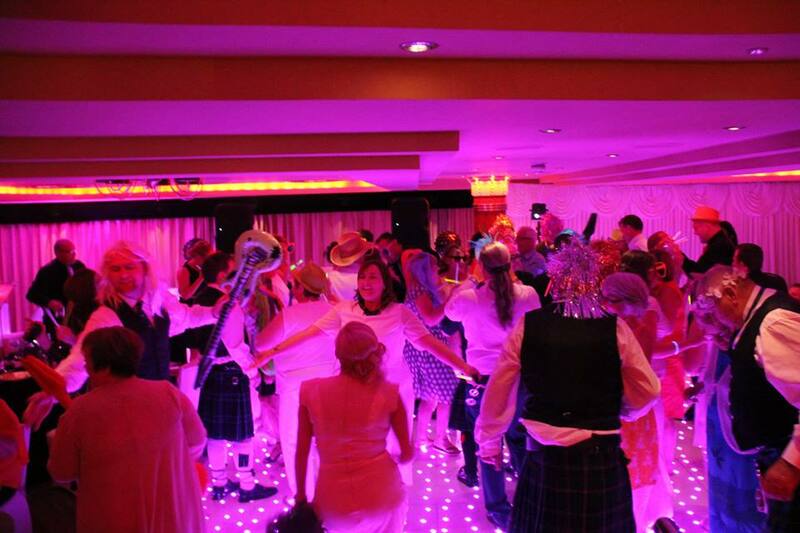 Let our Stunning LED Starlit dance floor make it more inviting to join you and let loose.